How to add a keyboard layout ?? Hey guys. I was wondering how i will be able to add my spoken language which is greek in my keyboard layout ? I want to be able to switch between greek and english (with english being the primary) layouts like i do in my windows 10 pc (swift+alt). 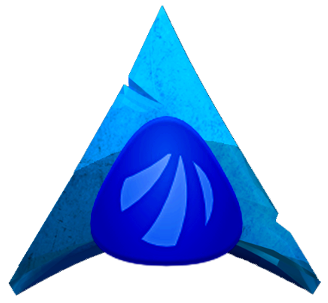 I use antergos with KDE plasma. Thanks for your time and efford in advance. That s a translation of my greek installation, s forgive me if the terms aren t quite right. Hey thanks m8. Whats the default switch shortcut for the layouts ?? Whats the default switch shortcut for the layouts ?? (Bottom R-H corner, click on “TOPIC TOOLS”.